Our first Echidna sew along is for Aussie Hero Quilts – A blog dedicated to encouraging people to make quilts and laundry bags for Aussie service men and women currently serving overseas and to express our gratitude for their service. January Sewalong will run from Jan 1st – Jan 31st. These bags need to be unique so the service men can quickly find and locate their laundry bags. 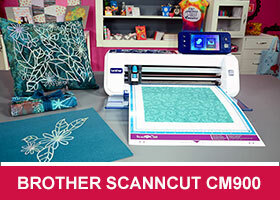 Therefore we ask you decorate them appropriately by sewing, quilting, embroidering, applique or with Flex/Flock transfers using your ScanNCut machine. These sewalongs are a great way to get inspired by what everyone creates, while giving to a worthy cause. 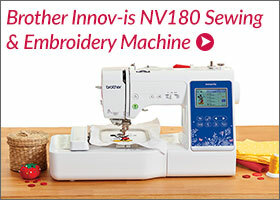 If you’re new to sewing or embroidering then don’t despair. This is a great chance for you to get involved and have fun not matter what the outcome. 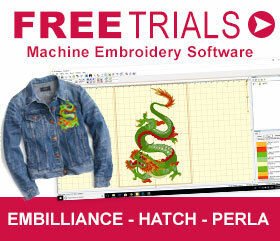 This educational material provides a valuable resource which is suitable for machine embroiderers of all levels. Echidna P.I.E. Educational Binder covers 12 months worth of Premium Inspiration and Education and was originally released during the 2014-2015 Platinum Club year. Written by industry expert Lindee Goodall, each month’s lesson focuses on a different embroidery technique and the related project is a great way to test out your new skills.